These documents are actual hedge fund offering templates which can be used for raising capital in the private placement market. The offering memorandum template contains examples of a typical hedge fund. You may change the currency, minimum investment, minimum shares, performance fees, management fees, placement fees, etc. All is required for you is to edit and modify them for them to become useful in your fundraising venture. Once you have made your edits and insertions, it is highly recommended that you have all your fund offering documents reviewed by a qualified attorney familiar with the laws of the USA and the BVI. This is an actual U.S. hedge fund offering template which can be used for raising capital in the private placement market. 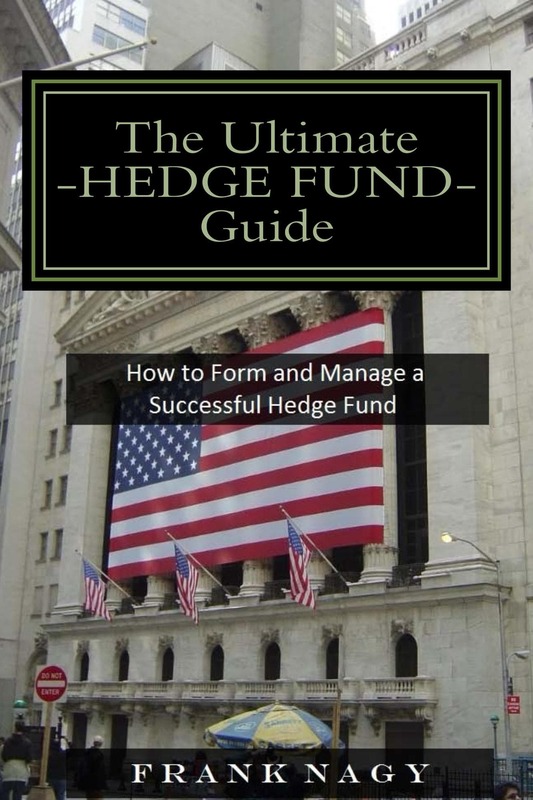 FREE Ultimate Hedge Fund Guide E-book with order! This is an actual offshore hedge fund (Professional) template for the British Virgin Islands (BVI) which can be used for raising capital in the private placement market. Hourly consultation is available for hedge fund formations and Cayman broker-dealers.